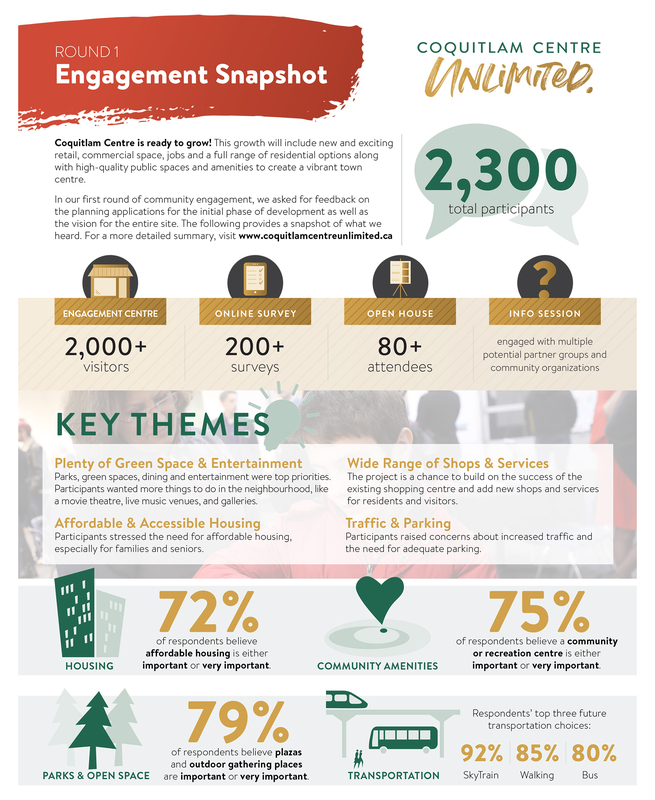 We have completed the What We Heard Report for Round 1 of the Engagement Process. Thank you to all those that stopped by the Engagement Centre, emailed us, and provided feedback. We look forward to moving forward in the process with your input.